New students of Curtin Malaysia enrolling in February/March & July/August intakes who have a sibling also enrolled in the University can apply for an exclusive discount on their sibling’s first-year course fee. Eligible applicants are entitled to 10% off their first-year course fees. Calculation of the course fees will be based on the time they enrolled. 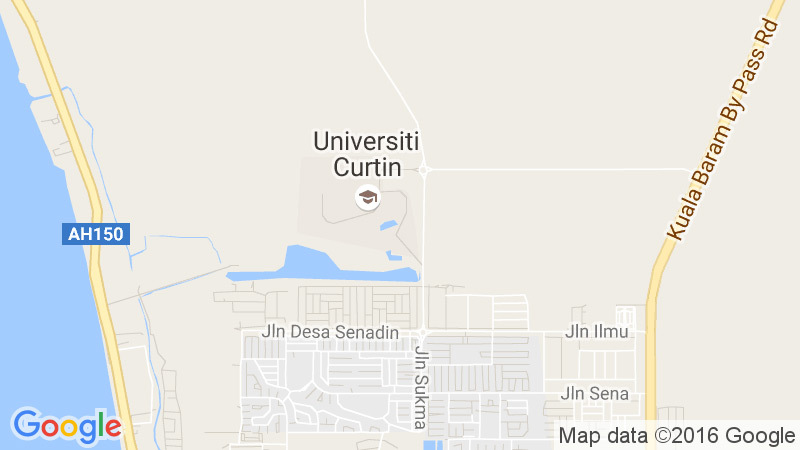 The applicant’s sibling must be; a student currently enrolled and studying at Curtin Malaysia. Completed application form received after the 4th week of class commencement will not be processed. New IEP student can apply but the entitlement is only effective after completion of IEP and re-enrolment to either Foundation or Degree program.